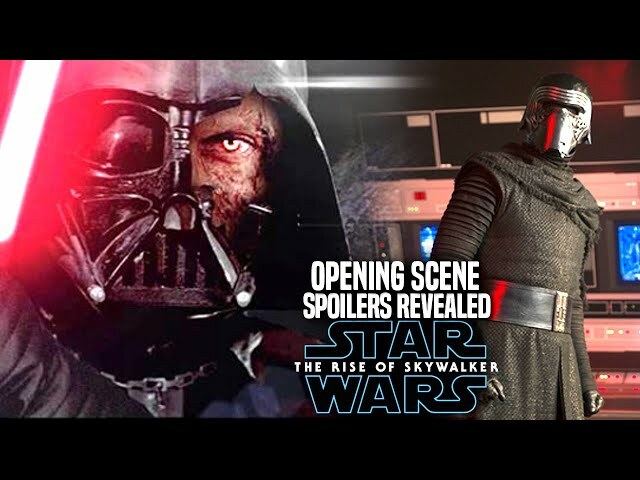 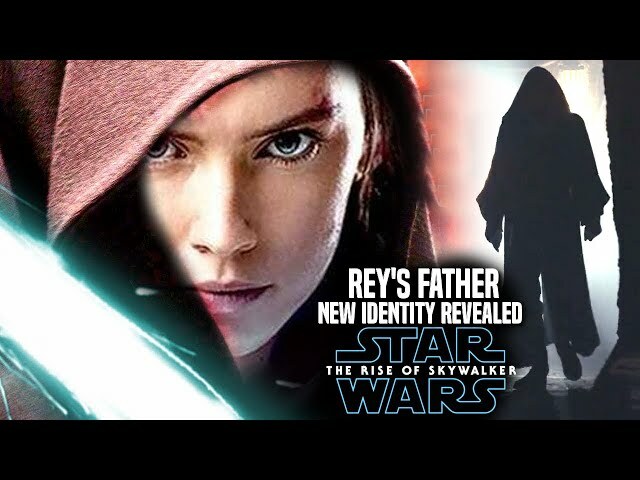 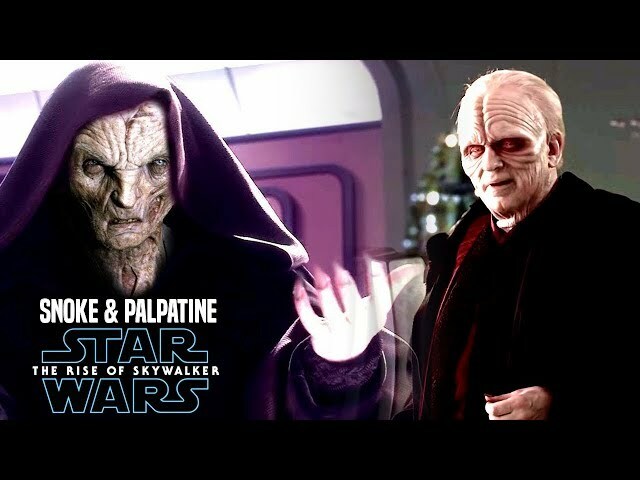 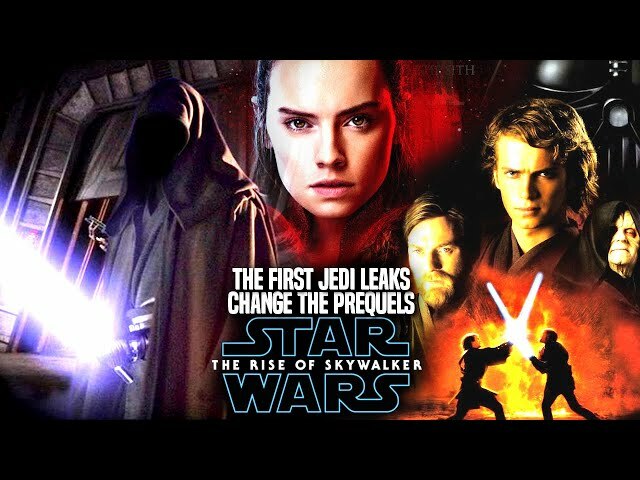 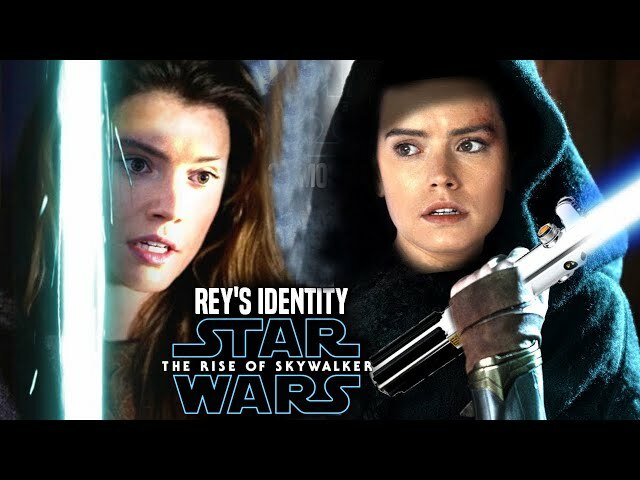 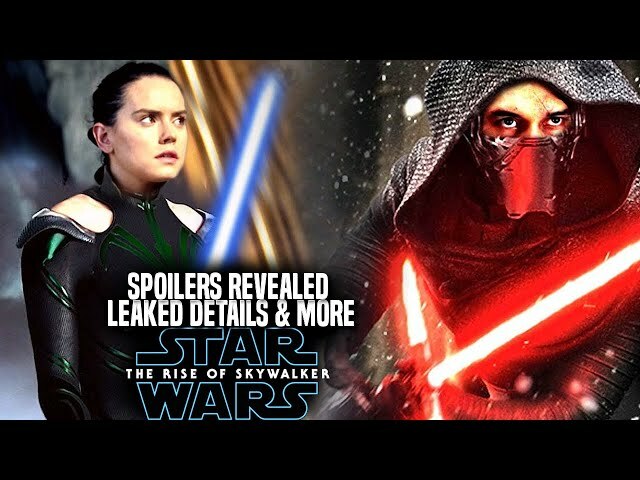 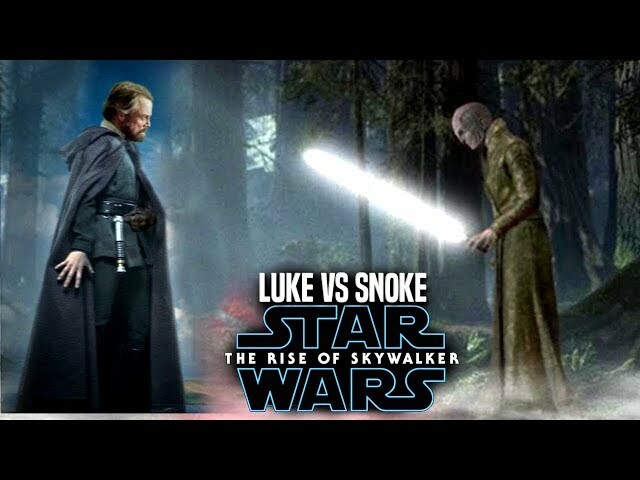 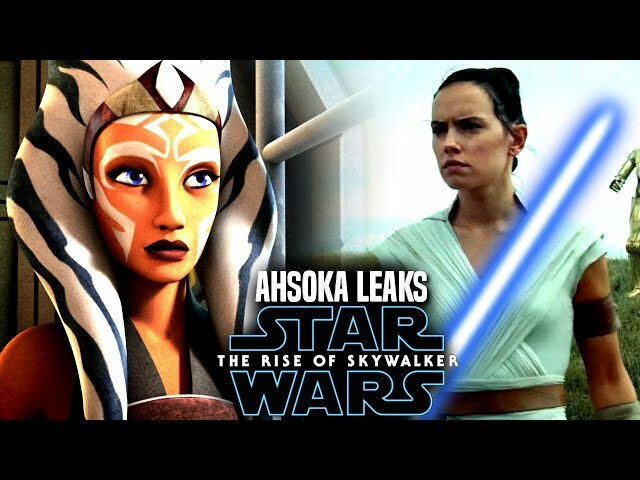 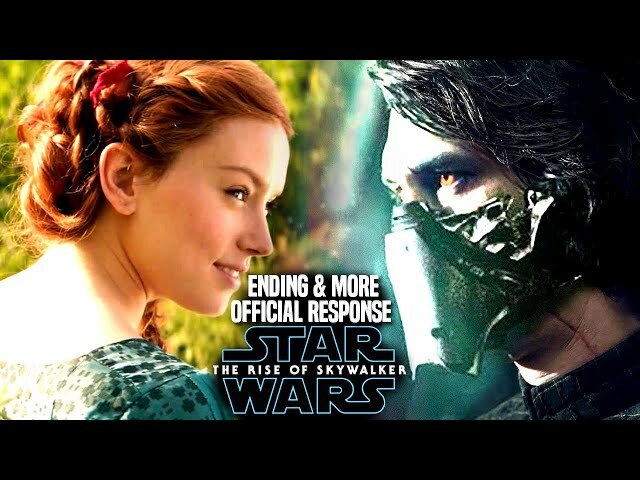 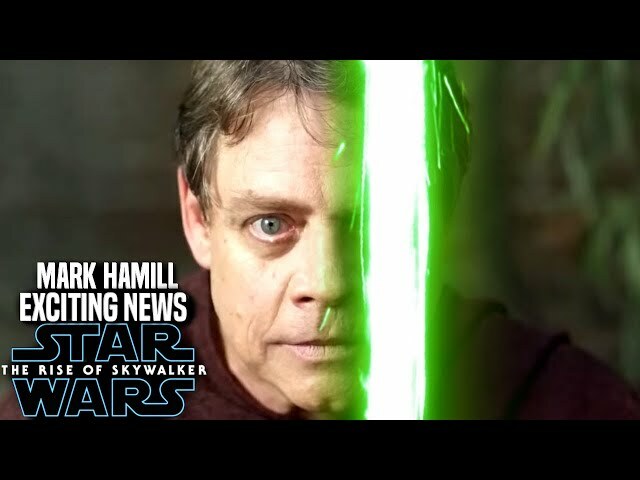 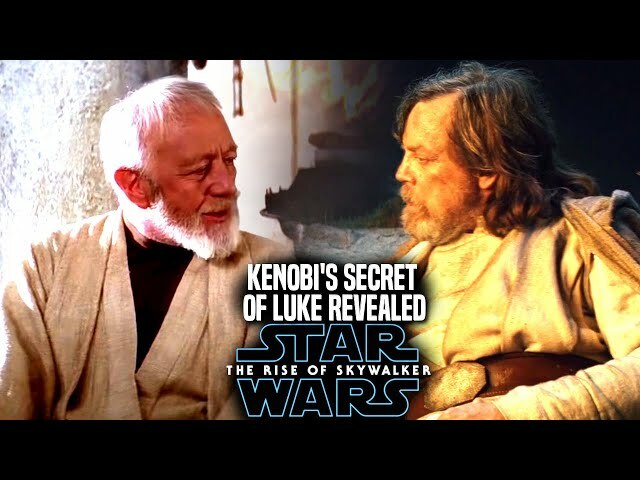 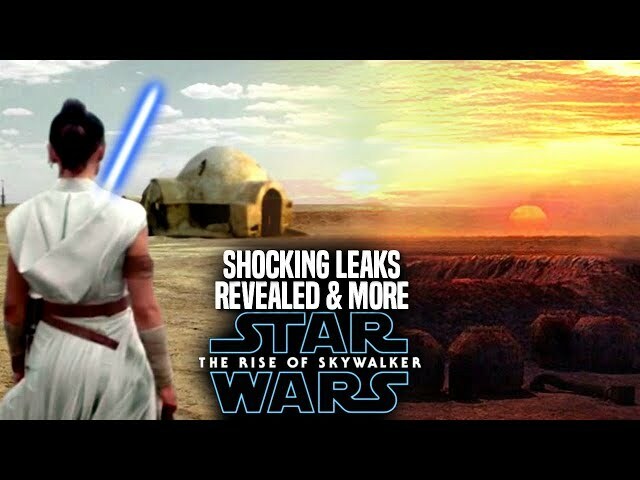 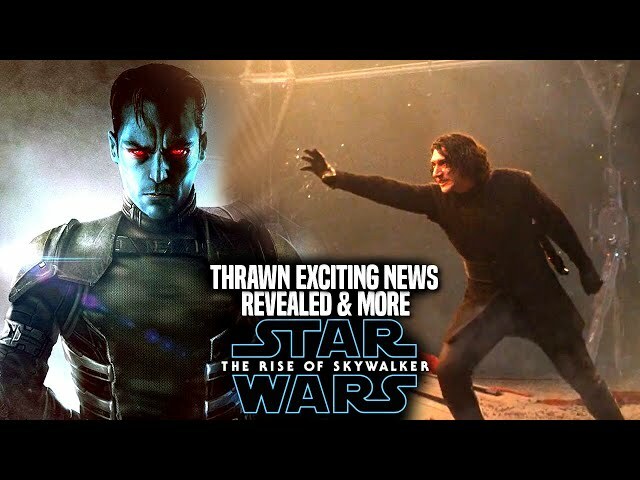 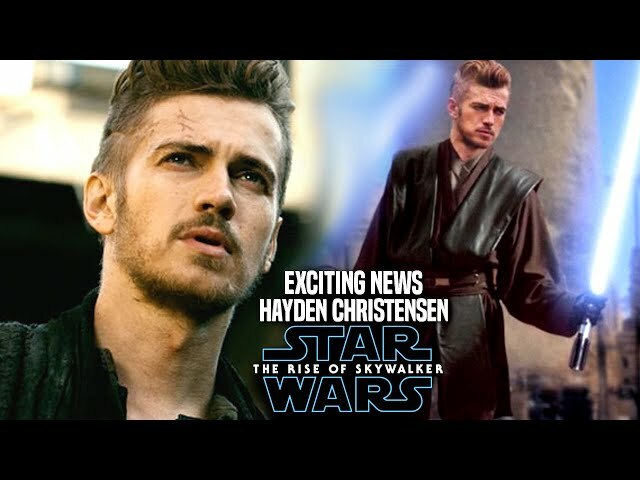 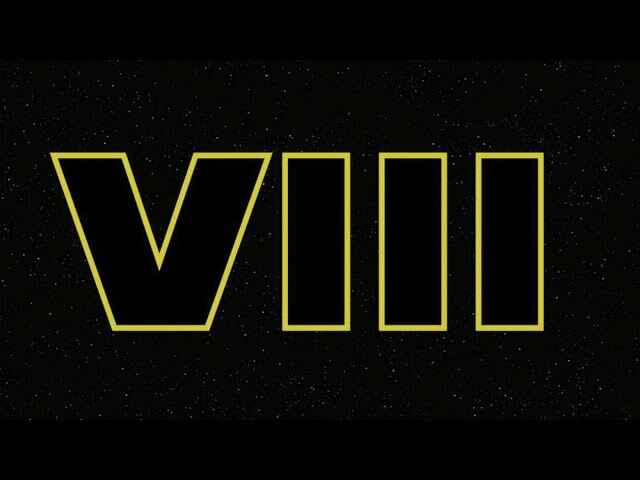 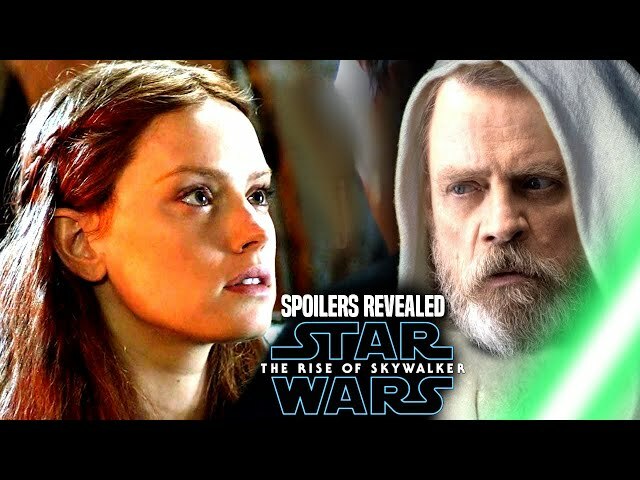 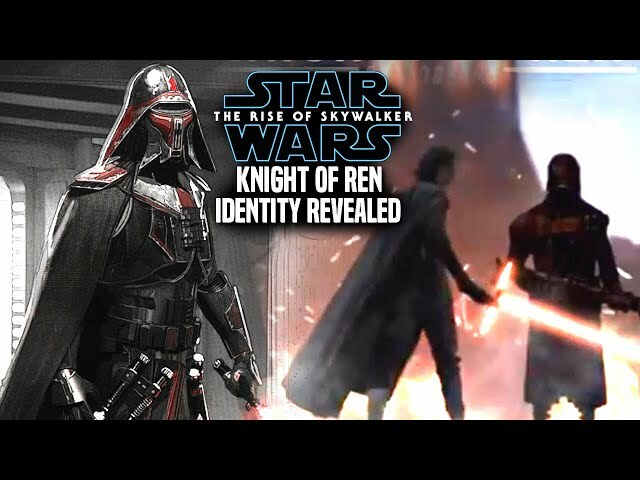 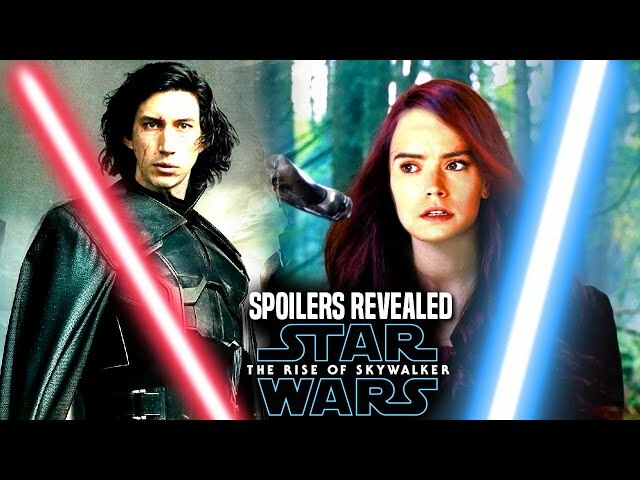 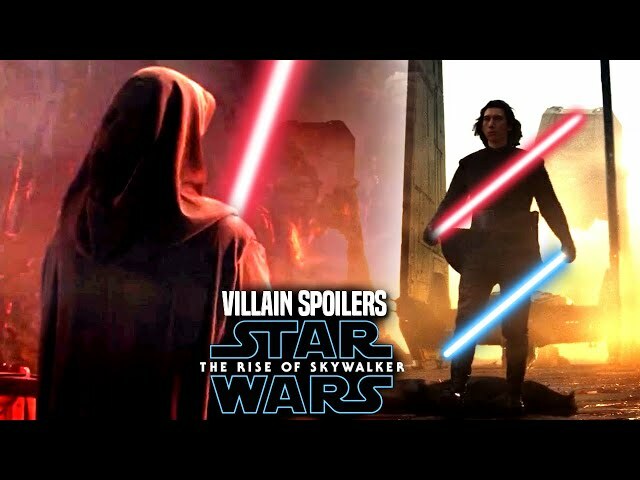 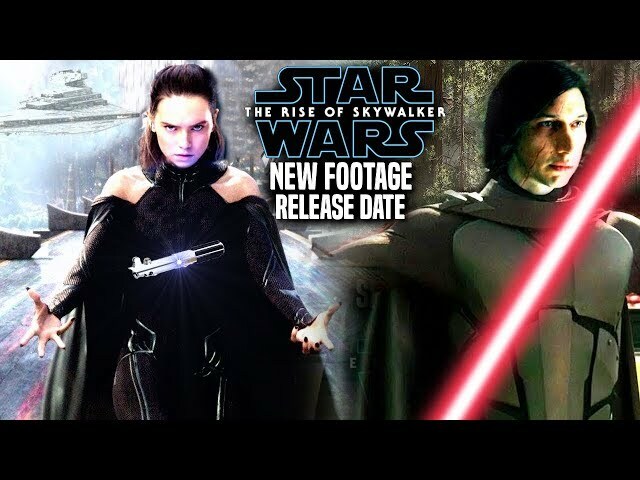 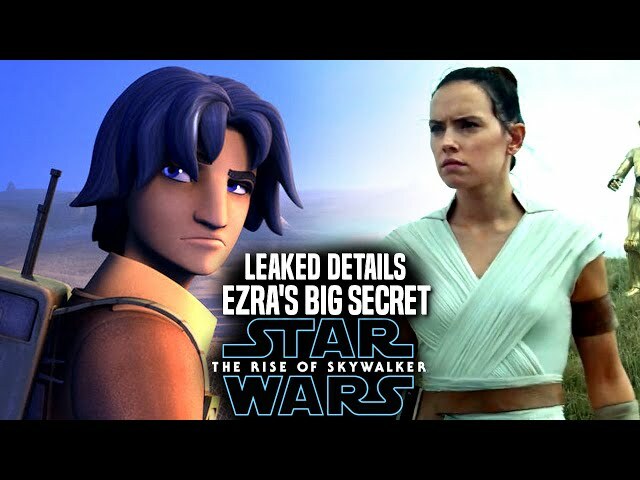 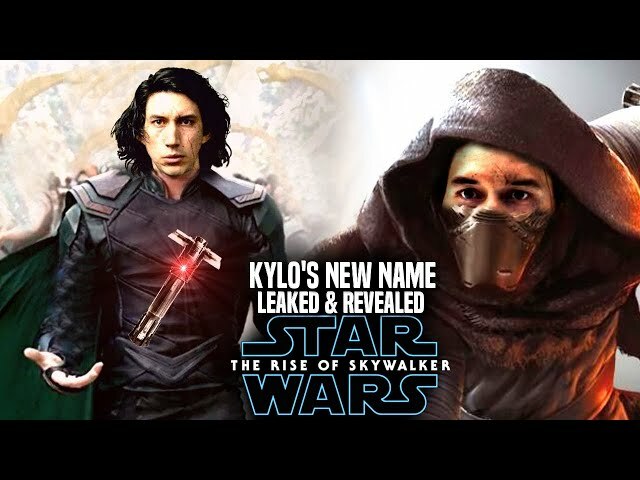 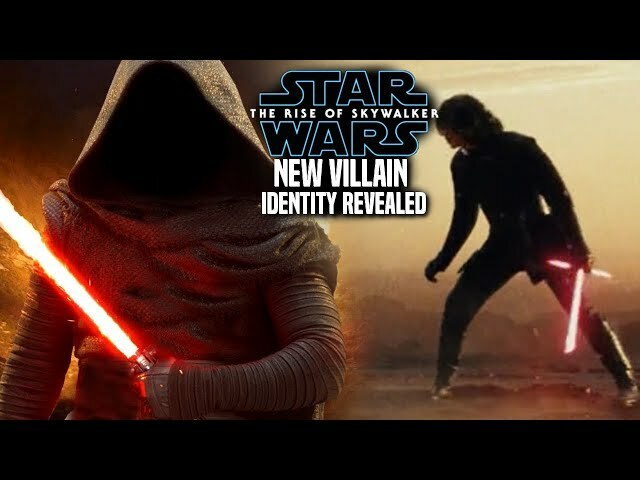 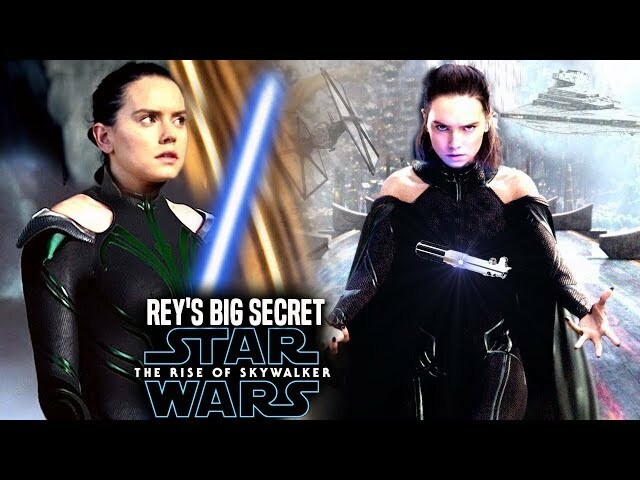 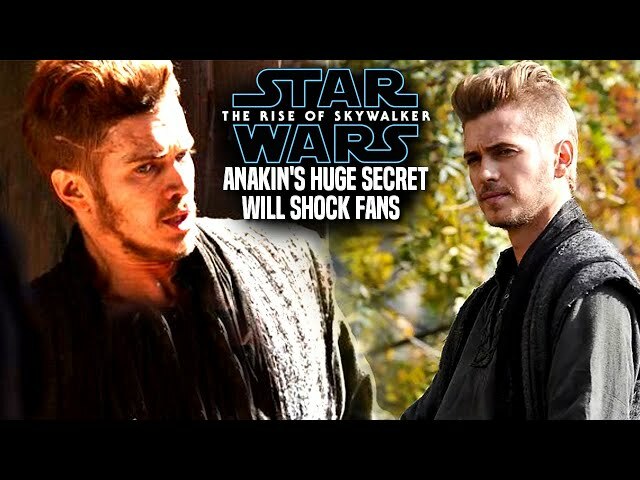 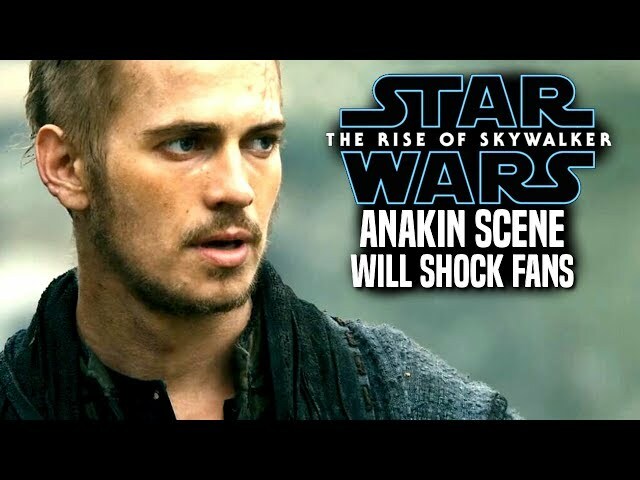 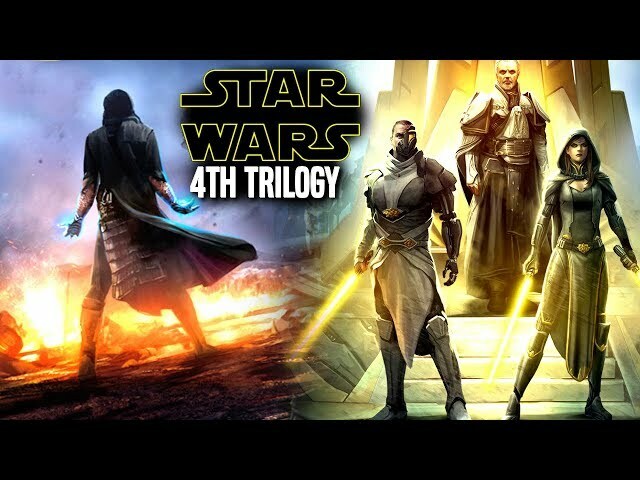 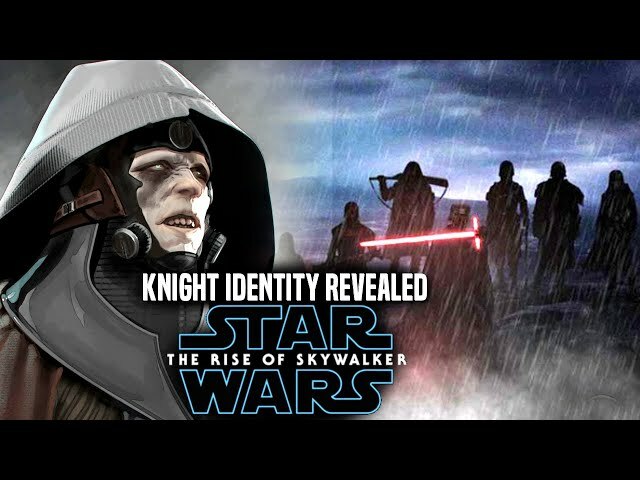 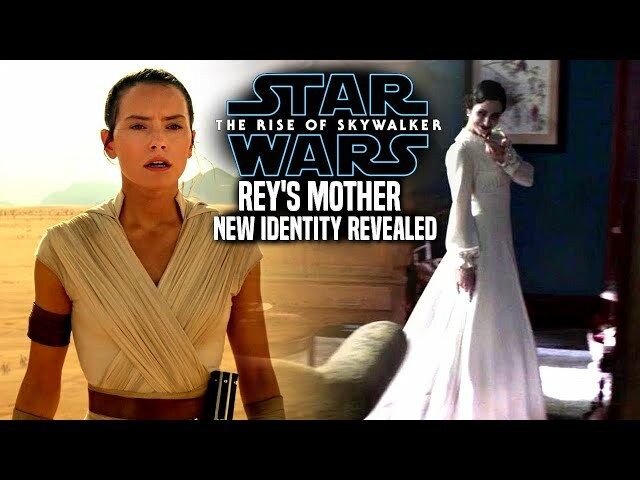 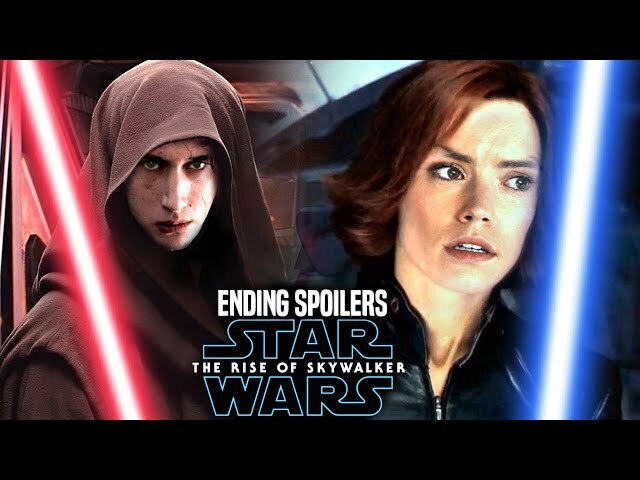 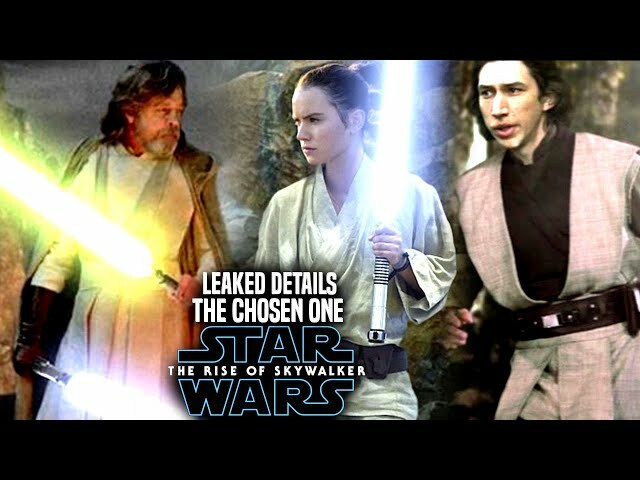 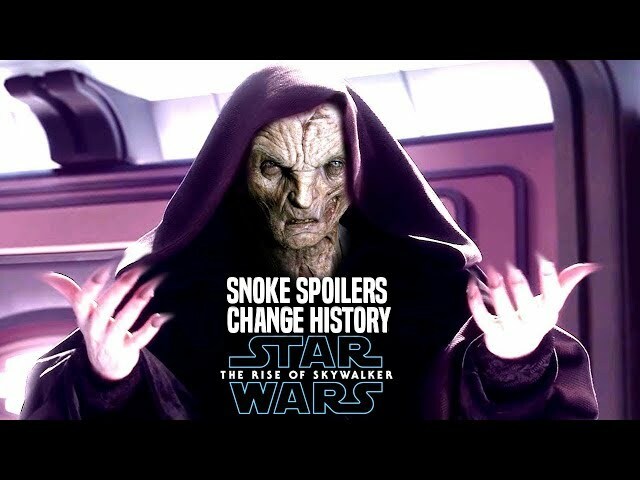 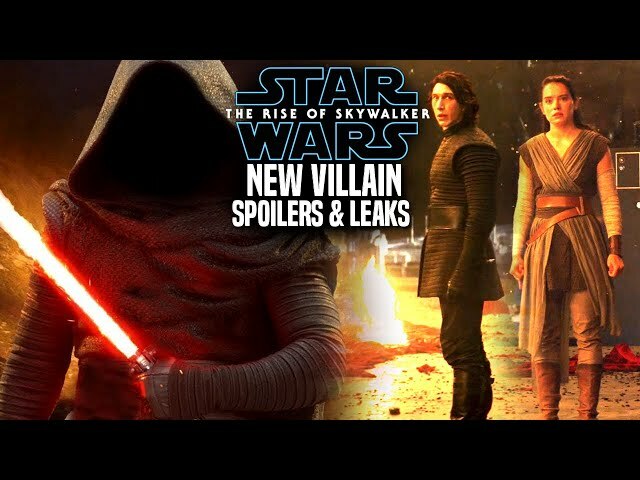 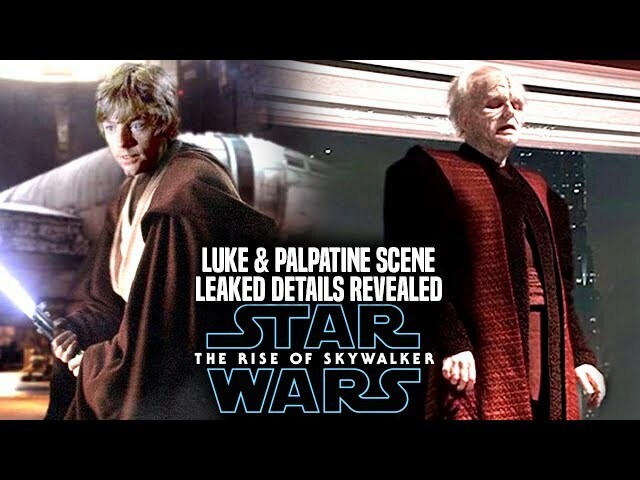 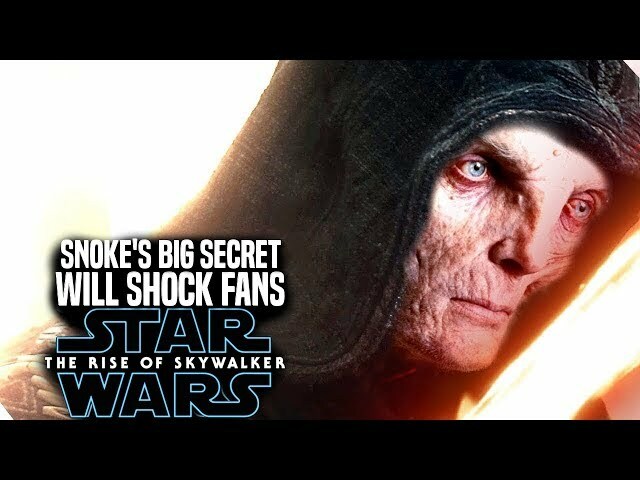 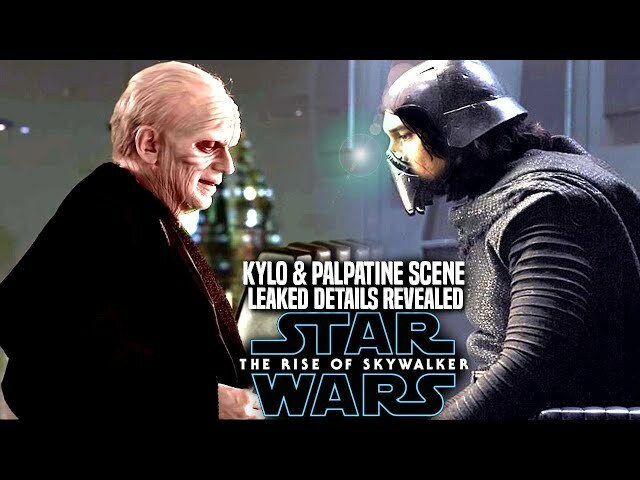 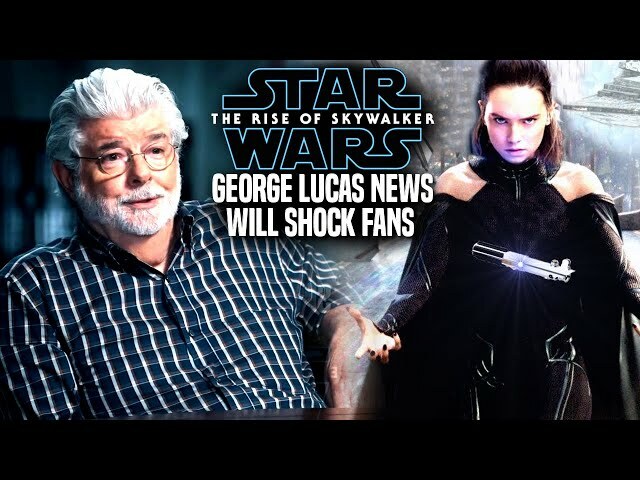 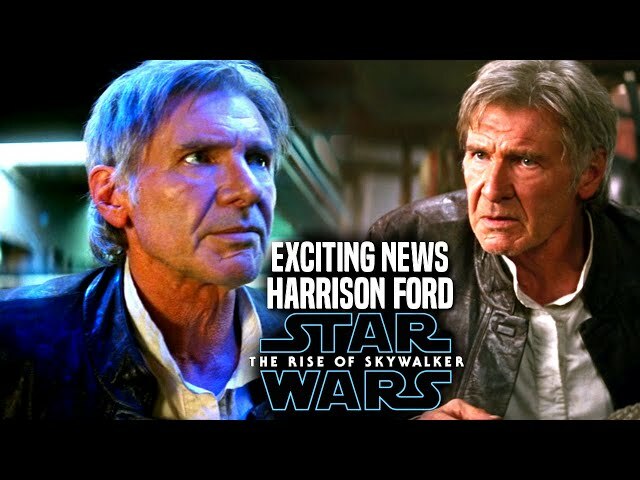 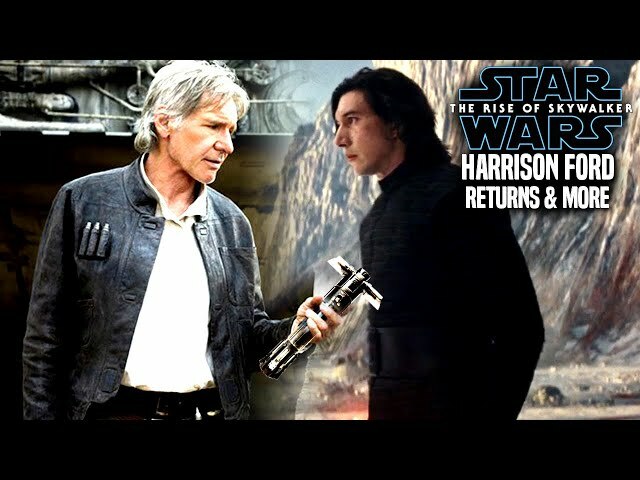 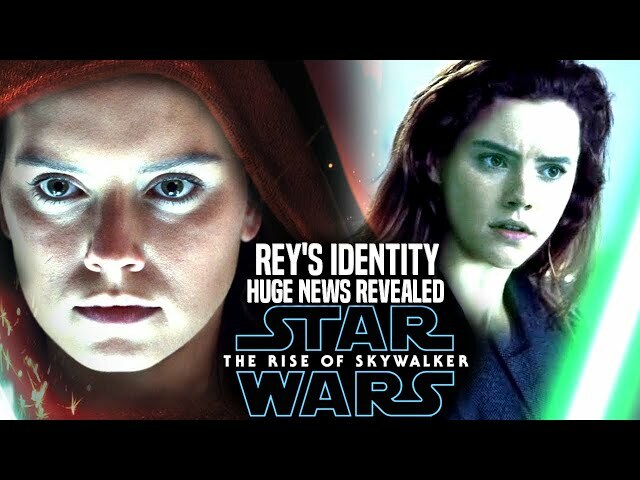 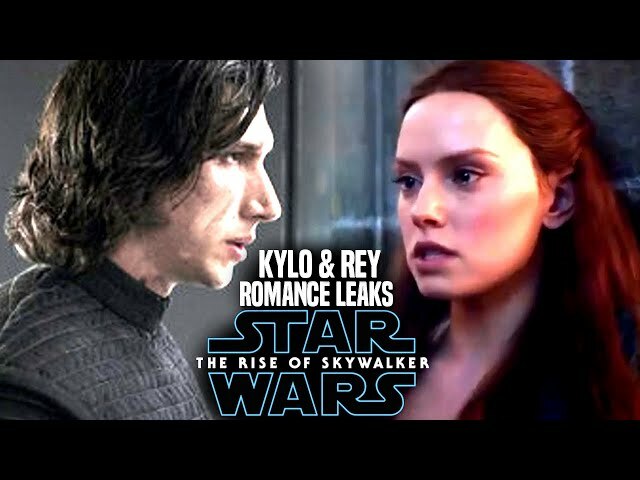 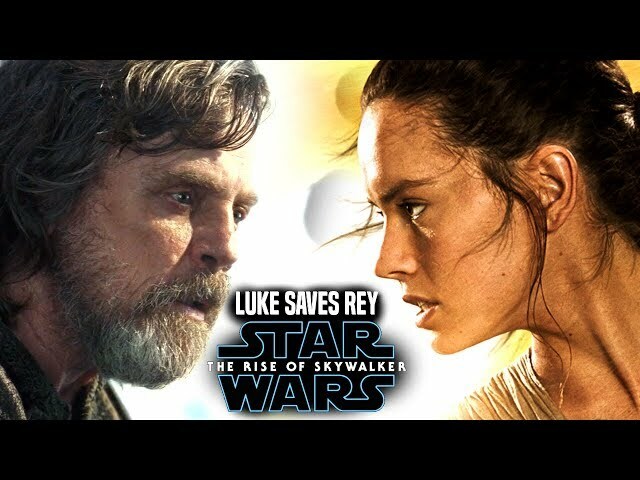 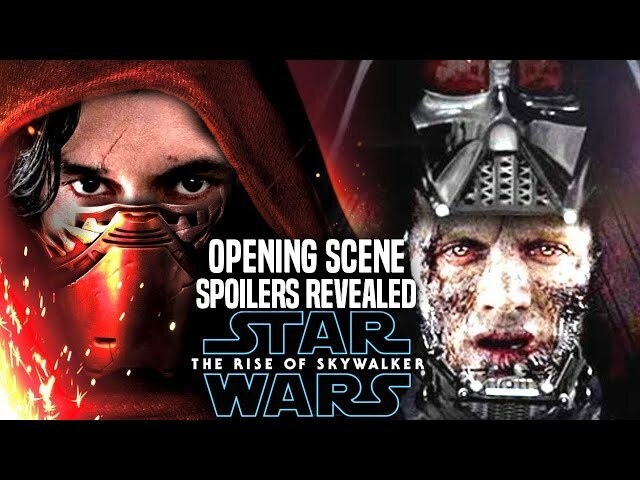 Star Wars The Rise Of Skywalker Trailer debuted today at star wars celebration in chicago and fans are very happy of what they saw and heard at the end of the star wars the rise of skywalker teaser trailer, in a recent interview with ET, they asked jj abrams about rey being a skywalker in star wars episode 9 and even rey's parents. 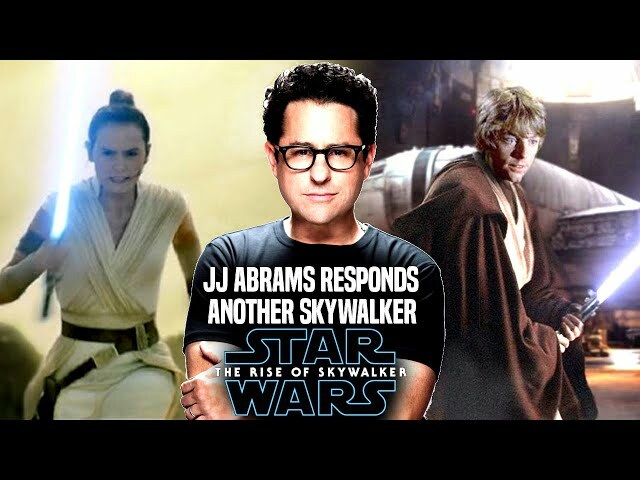 We will go over his response. 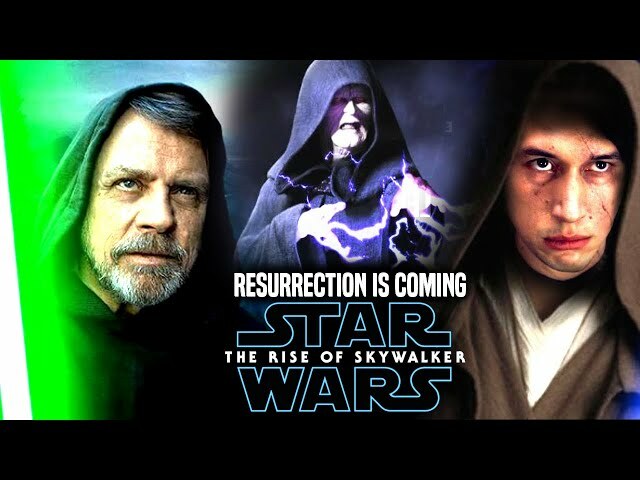 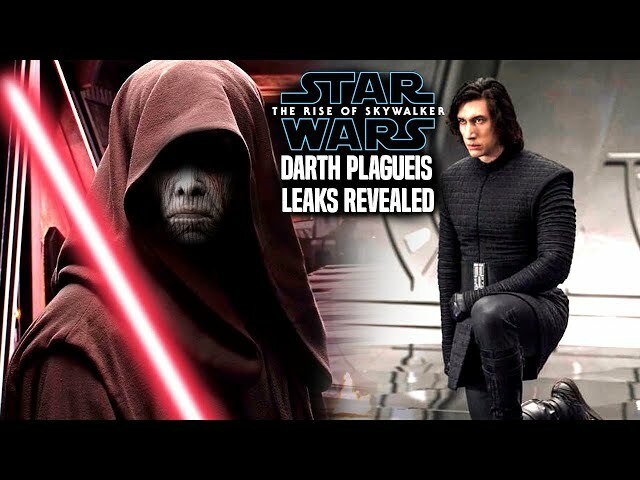 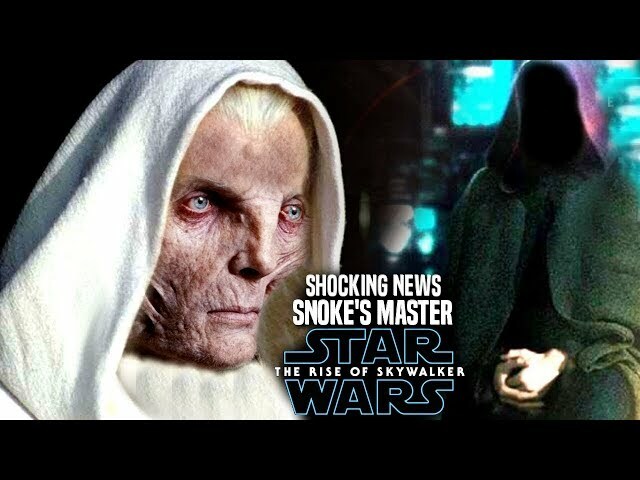 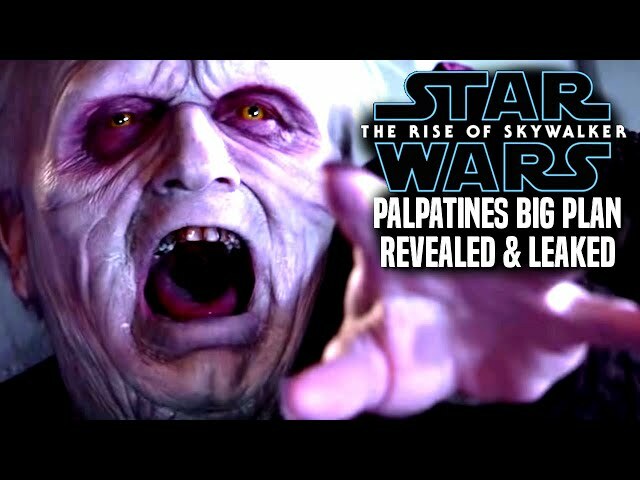 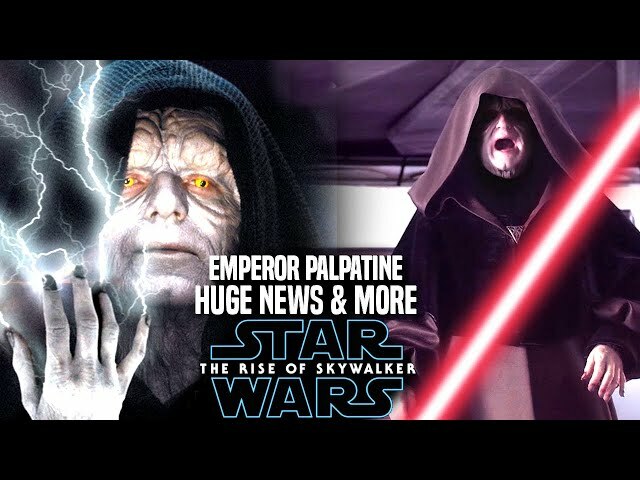 Luke Skywalker is back in the film and many are hoping that jj abrams will do something amazing with his character as well as emperor palpatine.